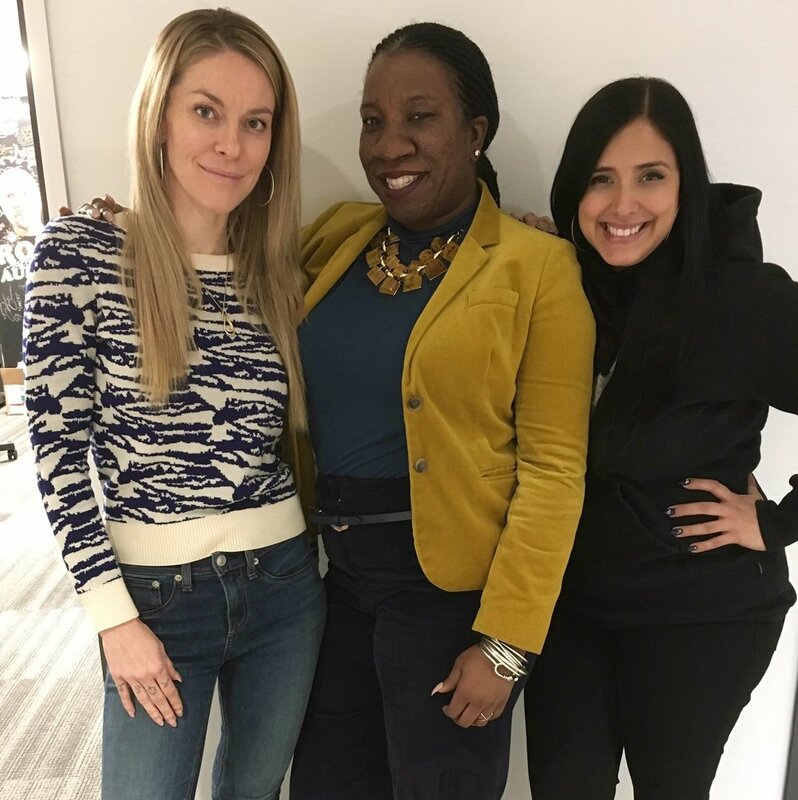 We welcome the incredible Tarana Burke, creator of the #MeToo Movement! Tarana shares her incredible journey, from establishing Just Be Inc., to pioneering the #MeToo campaign. She also breaks down the statistics behind sexual assault, provides an analysis of sexual assault in response to hip hop culture, and explains how we can learn and talk about the complex issues that correlate. Plus, we revisit the case against Banana Republic, discuss R Kelly’s recent escapades, and read your listener letters! This one was super informative- enjoy! For more on #MeToo, follow @themetoomvmt on Instagram, or visit metoomvmt.org .